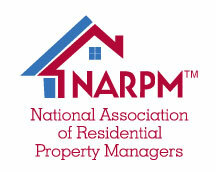 San Antonio, Texas (Jan. 3, 2019): Effective this month, TNT Properties in Bryan, Texas, will now be known as AssetHERO Property Management. 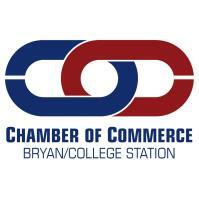 The name change is part of the company’s deliberate strategy targeted to emphasize the strength of its local ownership and investment, and an ongoing commitment to the Bryan/College Station market. For more than 10 years, the company has provided complete property management services, including rent collection, bookkeeping, property maintenance and inspections. These services, and more, provide property owners with the peace of mind that their investments will always be well cared for and profitable. 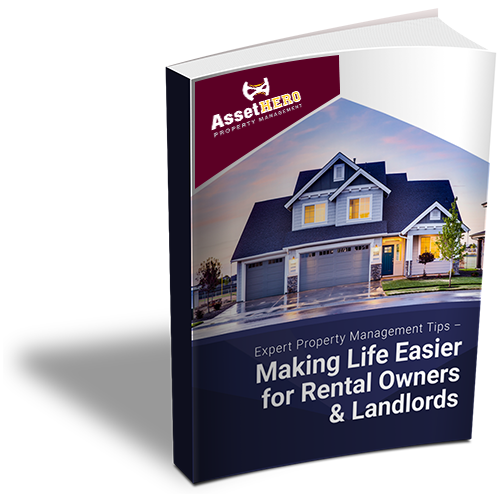 Tenants are treated as valued customers whose maintenance concerns are addressed as quickly as possible, and paying rent is convenient via a secure online portal. The rebranding of TNT Properties enables the company to fortify and strengthen its local services, accomplishing local growth objectives and aggressively fostering new client relationships throughout the region. The new AssetHERO website can be accessed at https://www.assetheropm.com.